Luckham Creative finalized WIEGO’s Annual Report for printing last week. 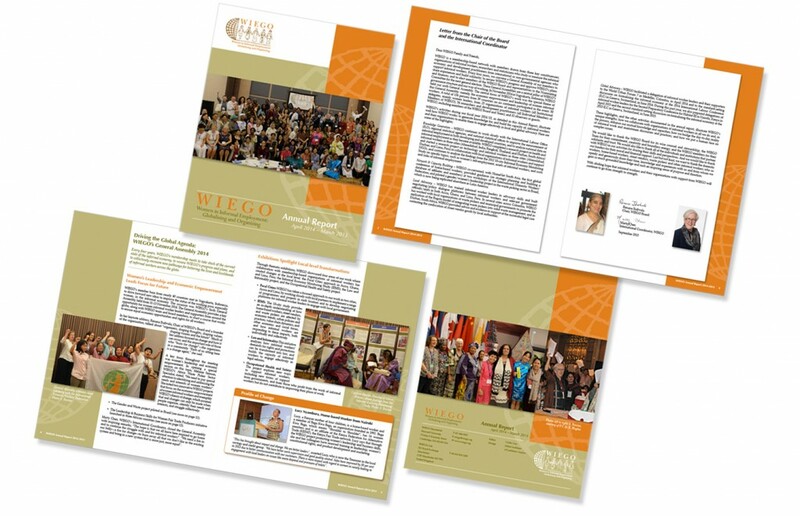 Luckham Creative has been providing design and photography services for WIEGO (Women in Informal Employment: Globalizing and Organizing) since 2008 and this is the 6th year we’ve done their Annual Report. Printing was handled once again by Quartz Solutions in Ottawa.